Portrait of Maharani Preethi at the Carnegie Mellon Campus. 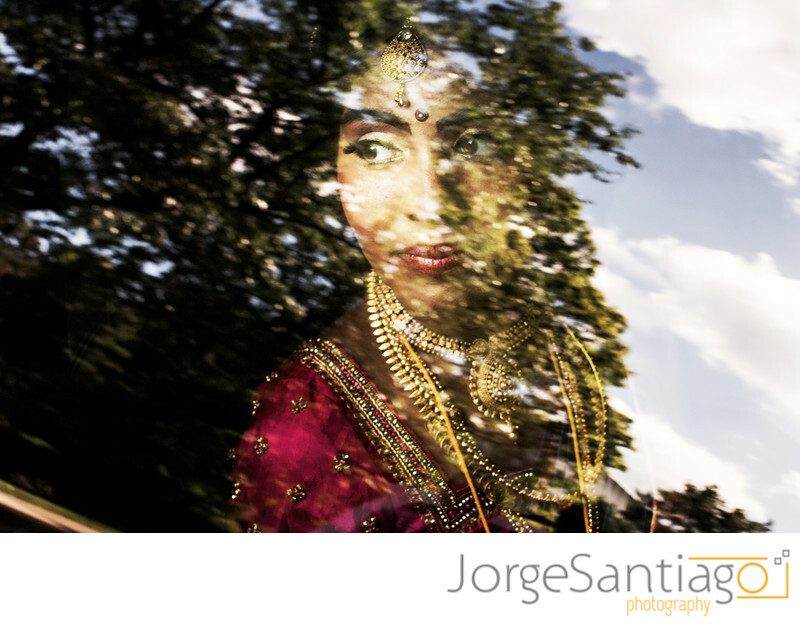 Indian Wedding Photographer Pittsburgh PA. Location: 5000 Forbes Ave, Pittsburgh, PA 15213.